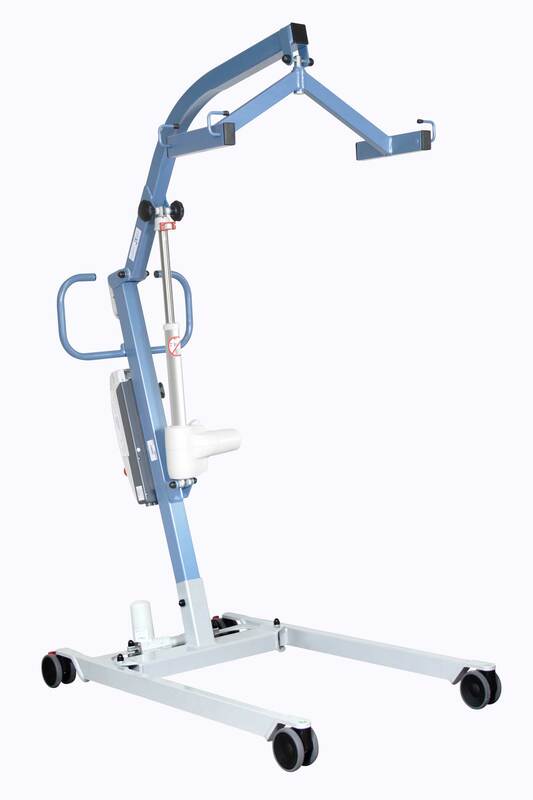 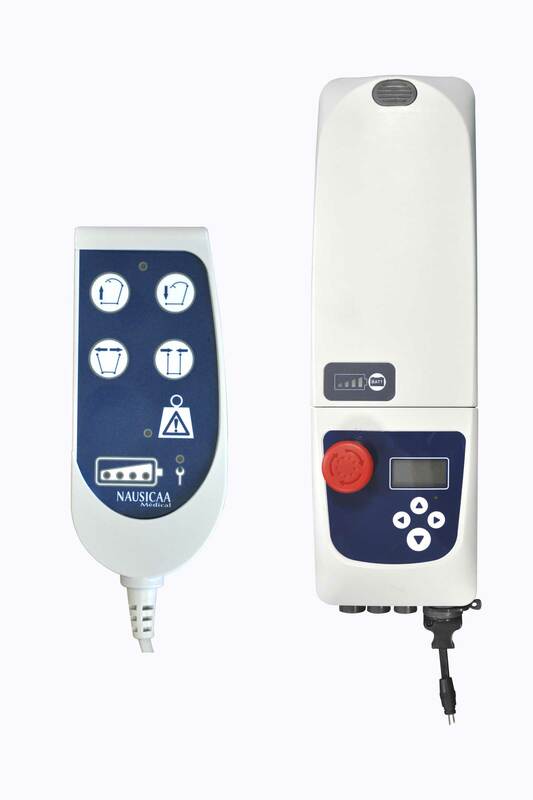 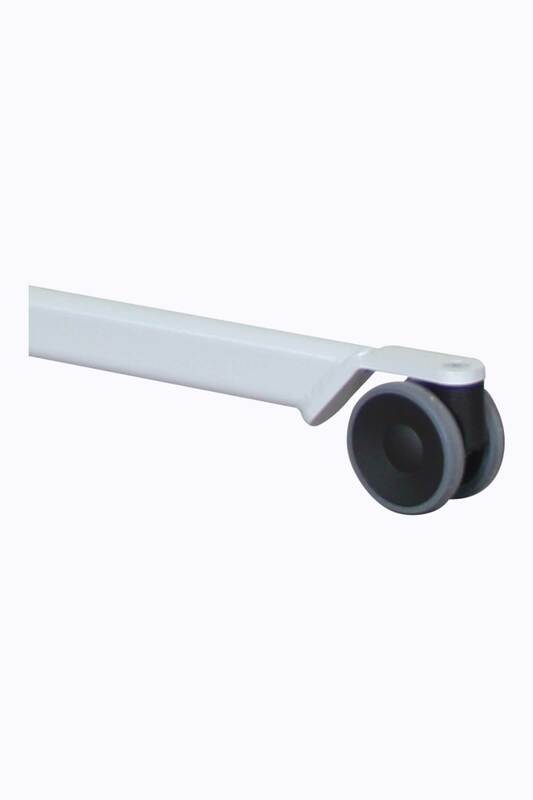 It is a high-end device designed to answer the requirement that bariatric quality treatment must be carried out in specific devices as it is powerful due to its lifting actuator (10 000 N) and convenient with its electrical opening legs (up to 105 cm) as standard. 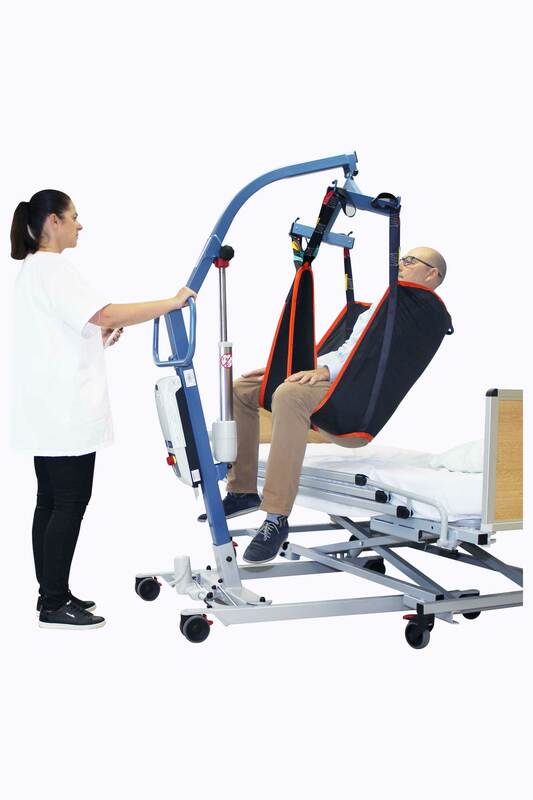 CE certified and manufactured in France, the FLYER XL with electrical opening legs is a specialized model of patient for bariatric patients, made in steel and whose maximum lifting capacity is 300 kg. 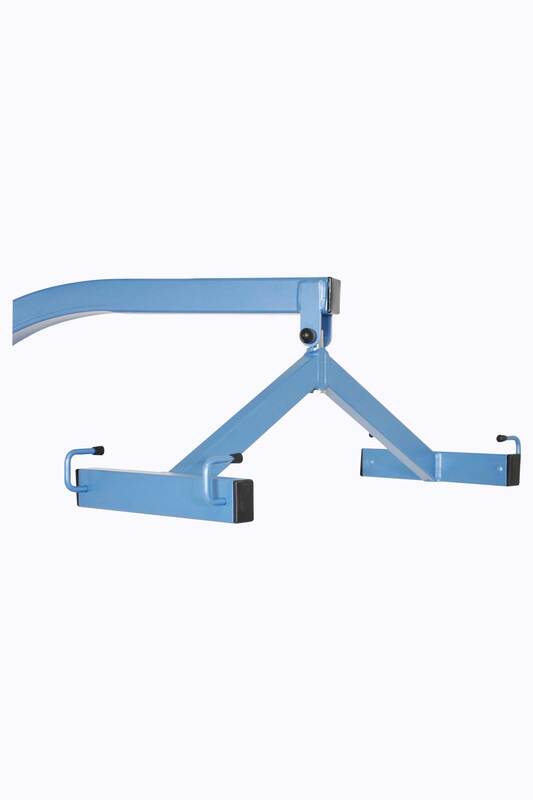 It answers the requirement that bariatric quality treatment must be carried out in suitable and specific devices, taking into account the difficulties related to the care of various morphologies. 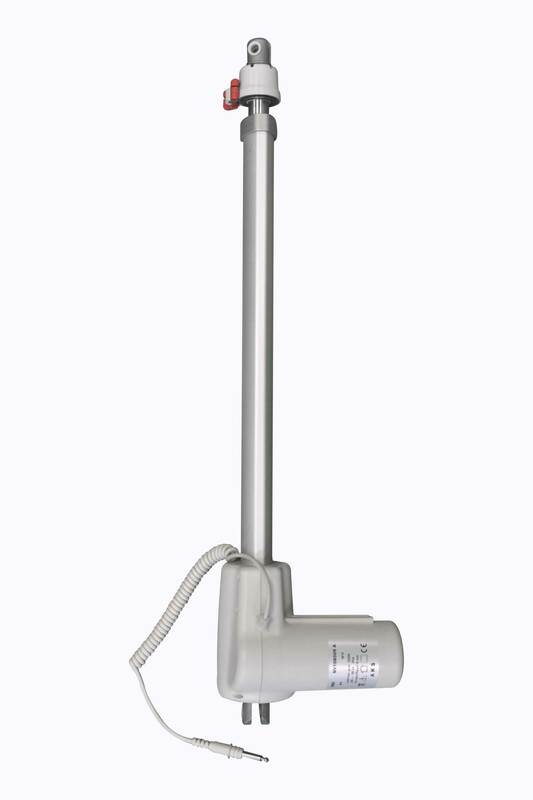 Its electrical opening base legs, from 70 cm to 105 cm, allows large widths armchairs or wheelchairs and an ease of access.